NEW 2018 , 4 bed 2 bath home in quite neighborhood with city services . No well or septic to maintain. 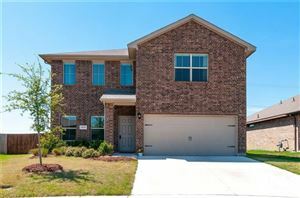 Home will be completed and move in ready by closing. Porches, skirting and driveway coming soon. More homes and floor plans available , call agent for details. Listing provided by D. Mark McPherson, Major League Realty, Inc.